Question: What does HIJKLMNO stand for? What were happened in the last two and a half months? A lot! And I didn’t write any blog until today. I ran three times a week in July, increased from two times a week in June and May. I walked more too. The ease of using Apple Watch to keep track of physical activities did drive me to do more exercises! Apple Watch motivated me at the beginning and then, I believe, the dopamine generated from doing exercise drives me to run more. The running habit loop is: the cue is the Apple Watch’s “3 rings” and other fitness apps, the routine is to run 5km, and the reward is feeling great and healthy! I read three books. To be exact, I listened to three audiobooks: Becoming Steve Jobs, The Power of Habit, and Your Brain at Work. I heard the audible.com promotion in The Talk Show podcast when I was running. Then I downloaded audiable.com app and my first audiobook – Becoming Steve Jobs. It was my first time to listen to a book, a 460 pages book! 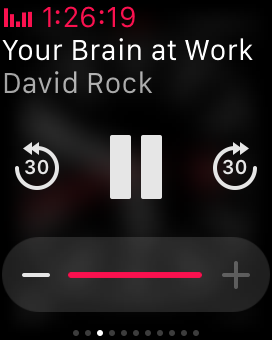 The audiobook was 9hr and 42min in length. I listened to it most of time during exercise. Running 5km is about 30min, plus warm up and warm down, in total it takes an hour. I run three times a week. Hence theoretically I can complete an audiobook on average in three weeks. And I really did it. Once, twice and three times! To read (or listen to) one book per month is now an achievable target to me! I read Your Brain at Work by chance. Unlike Becoming Steve Jobs and The Power of Habit which are very popular, Your Brain at Work is not a best seller. I heard about this book in a projectmanagement.com webinar – Mind Over Matter. The speaker highly recommended the book to project managers. The Power of Habit aroused my interests in how human mind works. 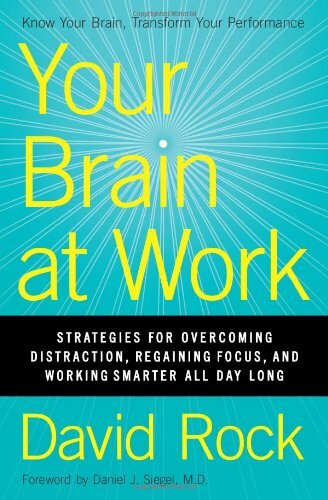 I found Your Brain at Work by David Rock available at audible.com. The customer reviews were very useful and positive too. -Mind’s main responsibilities: understanding, deciding, memorizing, recalling and inhibiting. -Positive thinking will increase dopamine level and arouse attention. -Our automatic response to danger or reward is called emotion. -Human walks TOWARDS Reward and run AWAY from Danger. -Regulate emotion by Labelling and Reappraisal. -Reappraisal and observing of mental process are two very important skills/abilities. -Brain sense and PREDICT all the times. Human predicts to gain certainty. -What you expect is what you experience. -SCARF model describes the five essential social needs: Status, Certainty, Autonomy, Relatedness, Fairness. -Facilitate Positive Change (FPC) is more effective than Constructive Performance Feedback (CPF) when we try to help others. -Human’s default approach is to focus on solving problem rather than achieving (wanted) outcome. We need to veto this default approach. -The power is in focus. Changing the way we pay attention will change the circuity of our brain! 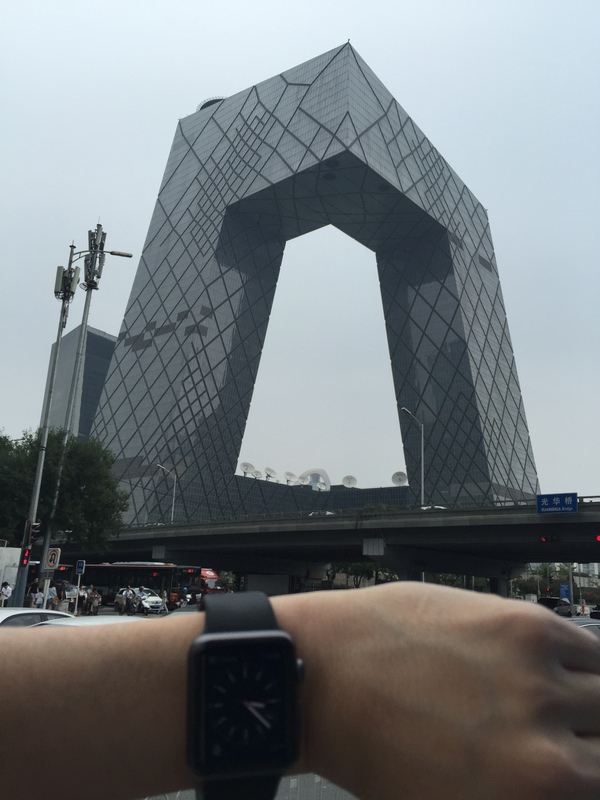 Another new habit loop is formed: the cue is the Apple Watch’s “3 rings” and/or I want to “read a book”, the routine is to run 5km, and the reward is feeling great & healthy & productive! I highly recommend Your Brain at Work to you too. It is more than work. It is easy and joyful to read (and listen to) it. 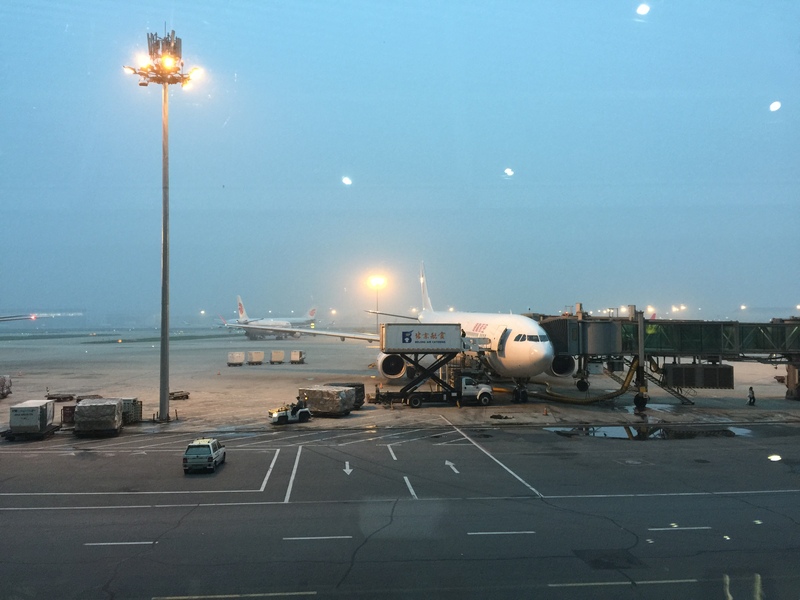 I am happy and graceful to share it with you by writing this article at the Beijing Capital Int’l Airport. Coming home soon. Wish my flight will depart on-time.